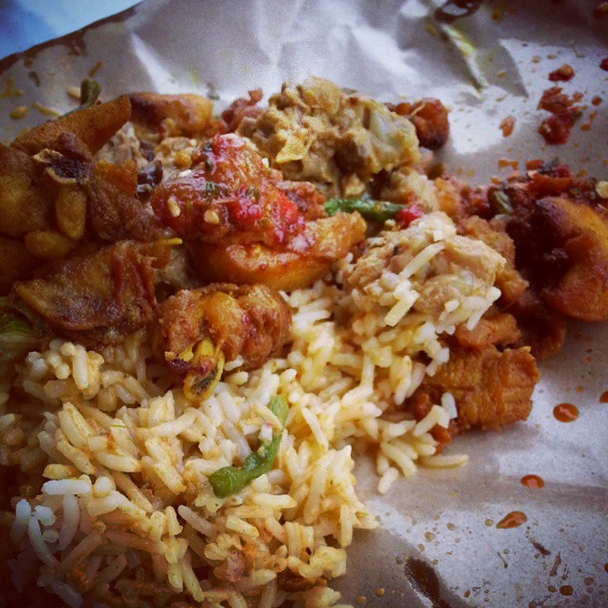 Kelantan food – Nasi belauk Kak Wok!! 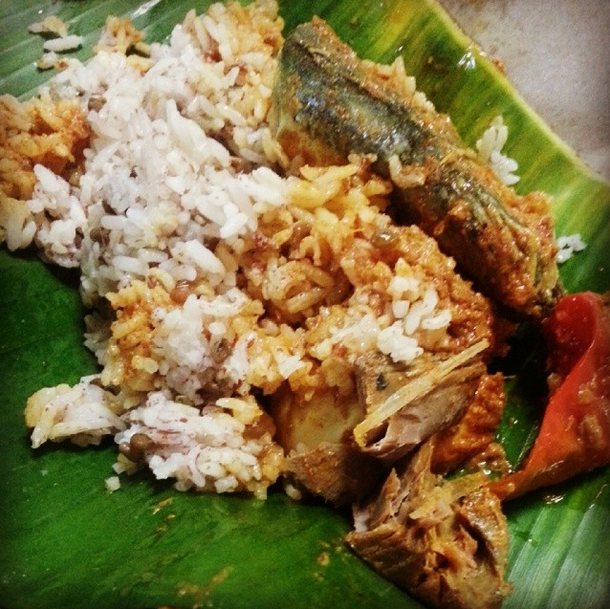 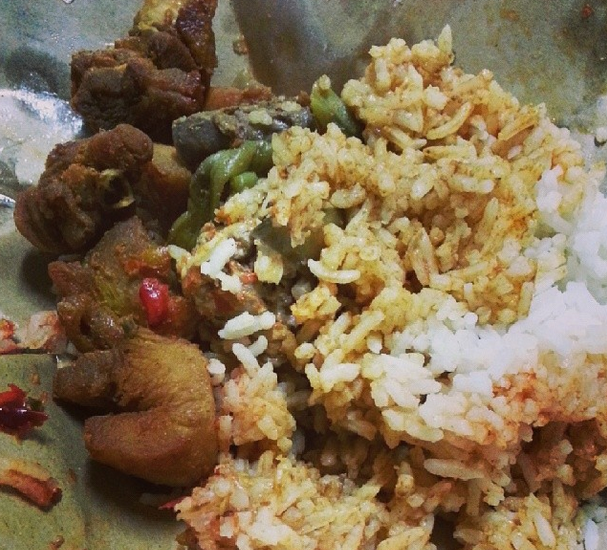 Are you staying somewhere within Klang Valley and missing Kelantan food especially nasi belauk badly? 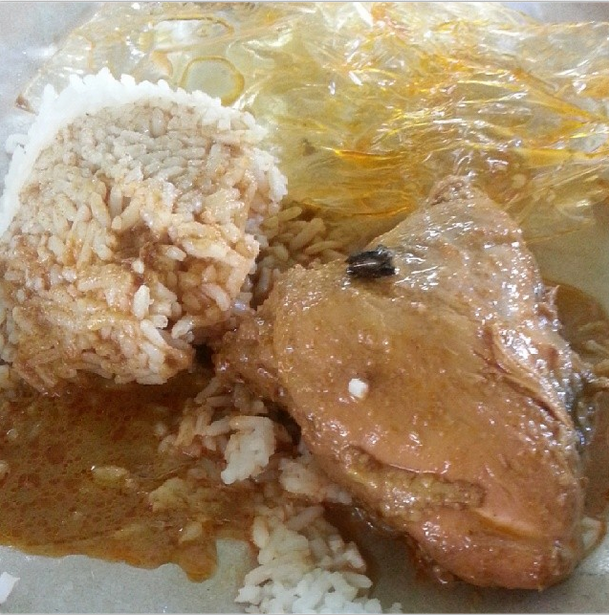 (it is called nasi BELAUK and not BERLAUK). 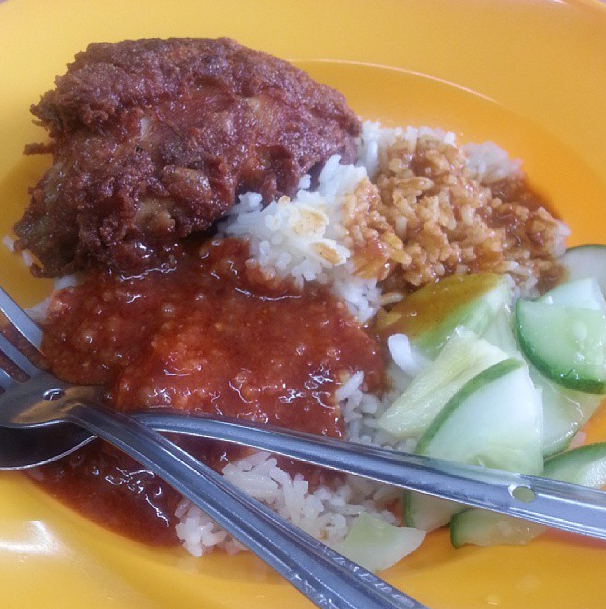 If yes, head on to Restoran Kedai Nasi JJ Kak Wok! 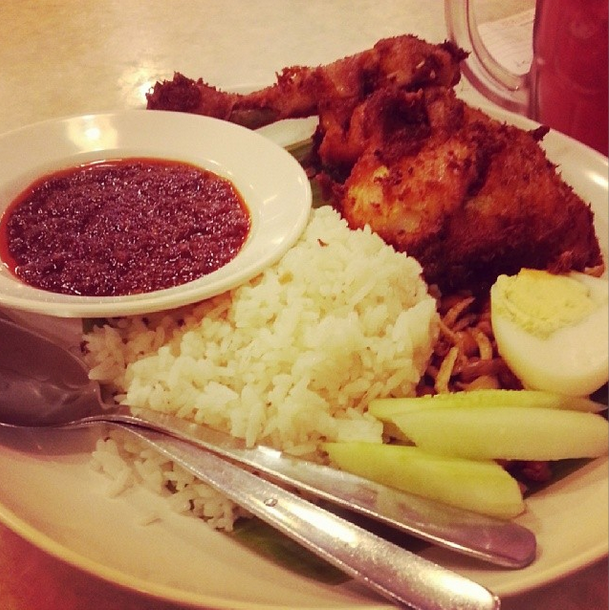 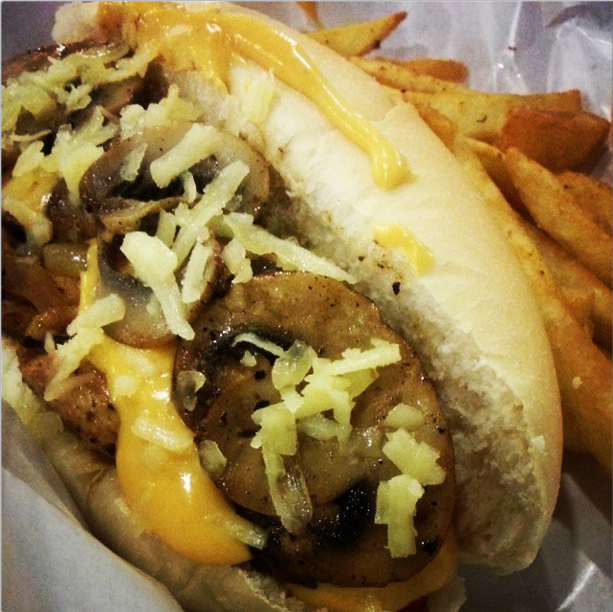 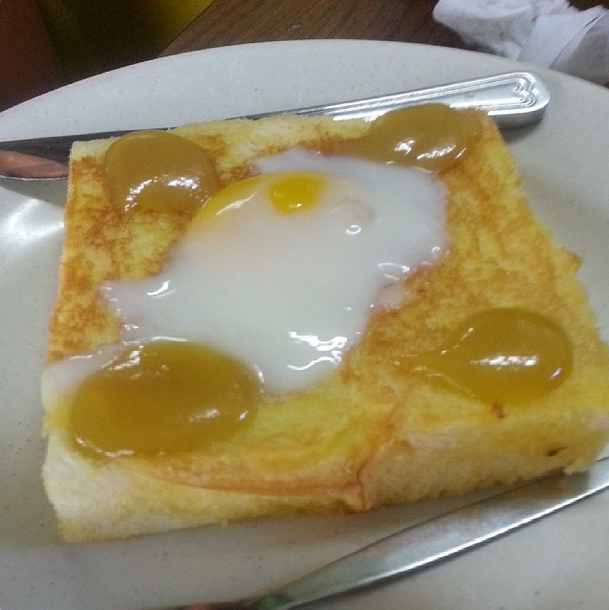 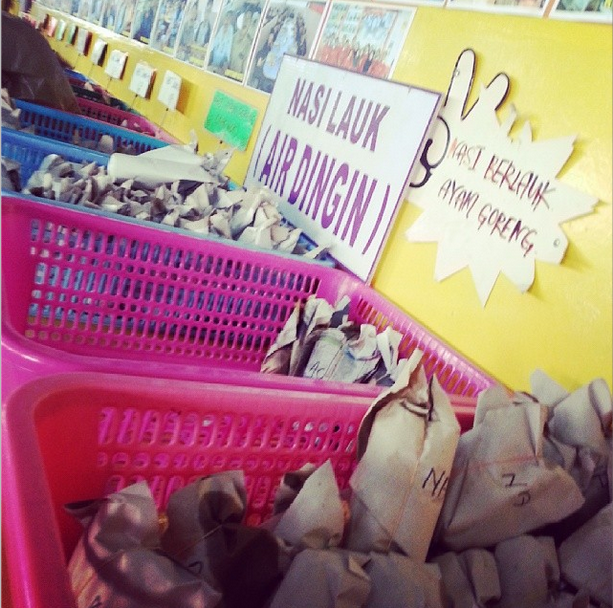 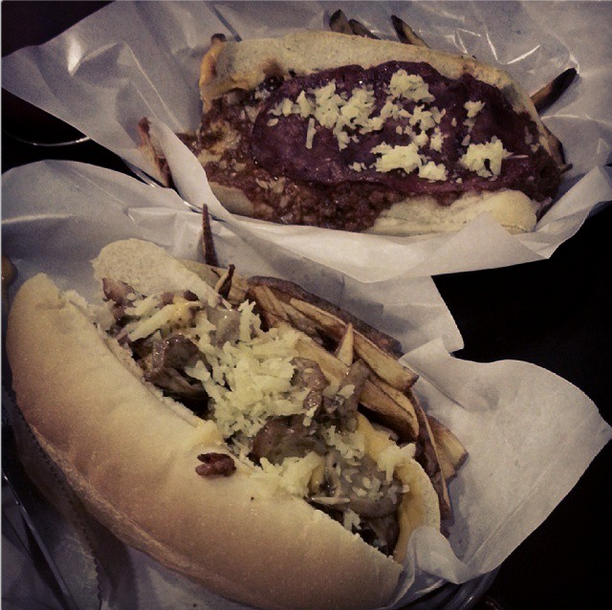 They are very famous in Kelantan and among Kelantanese, and now they are available in 3 places within Klang Valley!! 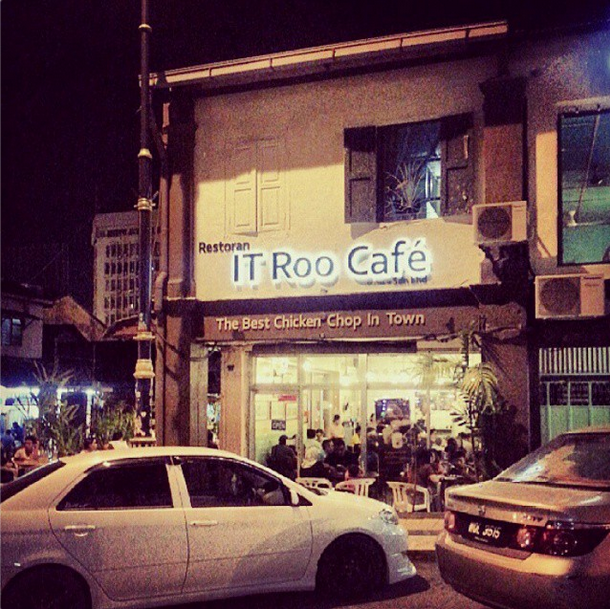 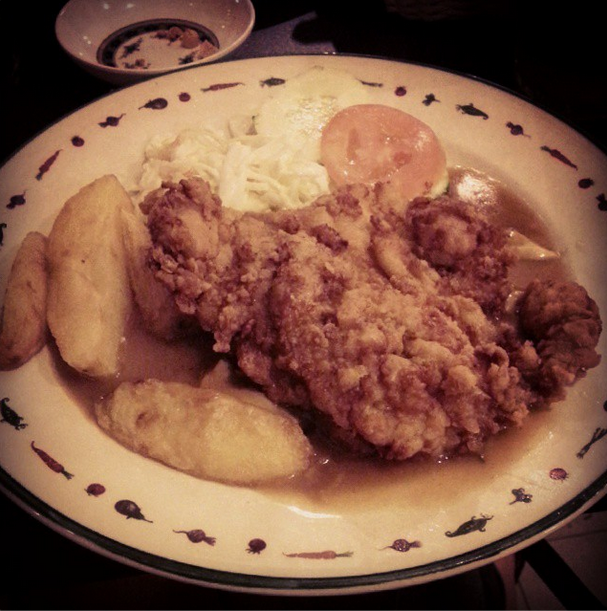 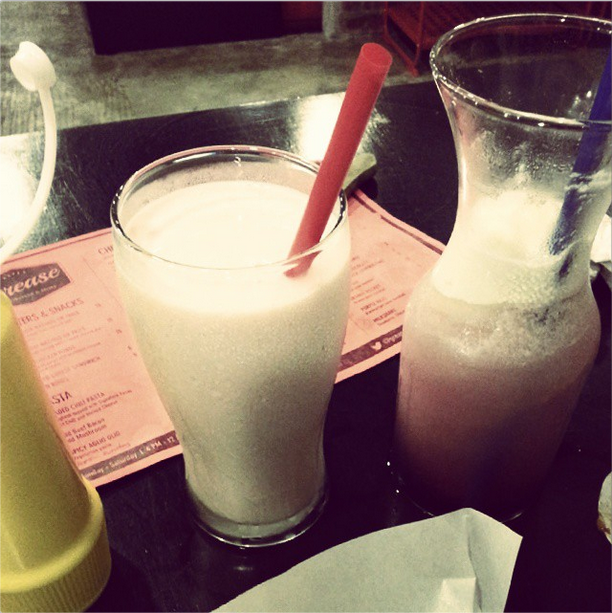 IT Roo Cafe – The Best Chicken Chop in Town! 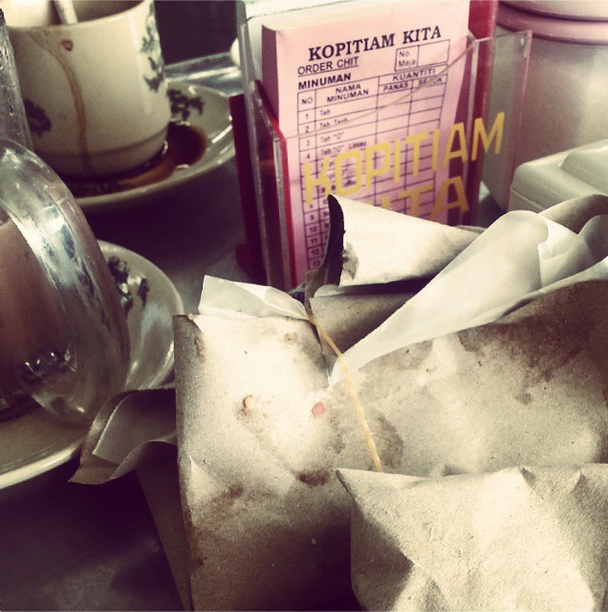 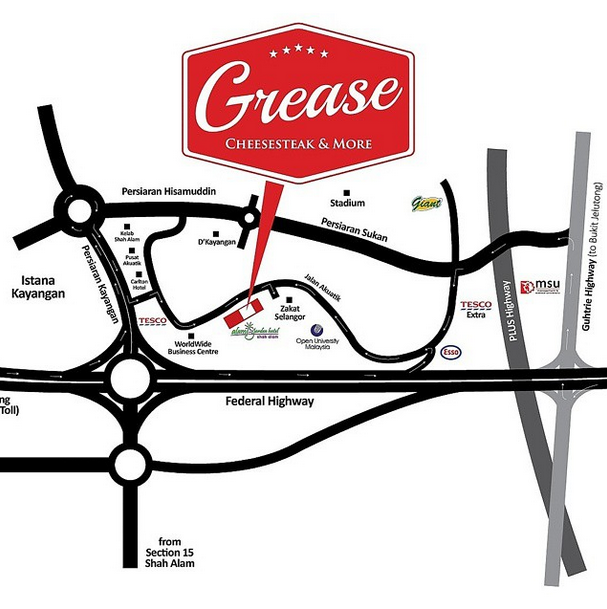 Went to this restaurant twice when I was in Johor Bahru. 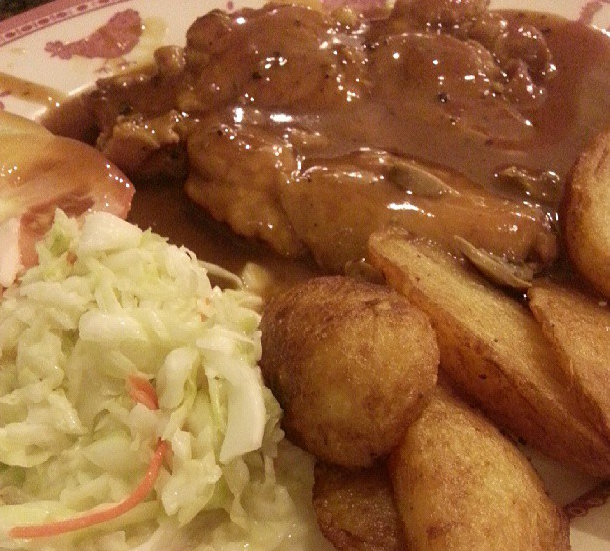 The chicken chop there was AWESOME so this is a MUST visit place if you are in Johor Bahru!